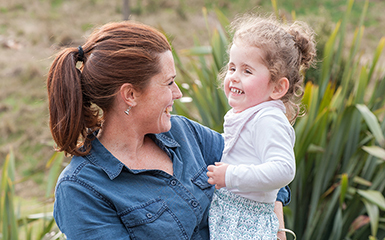 Blind Week is the time of year when we raise awareness of New Zealanders who are blind or have low vision and are living their lives without limits. 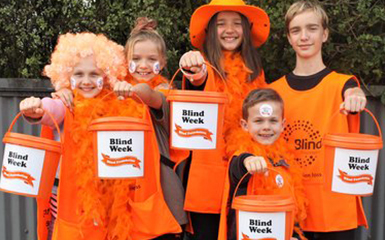 Get involved in our next Blind Week street collection on Friday 18 and Saturday 19 October 2019. Blind Week is a very important time for us to be generous as a community and to focus on the people who benefit from that generosity. 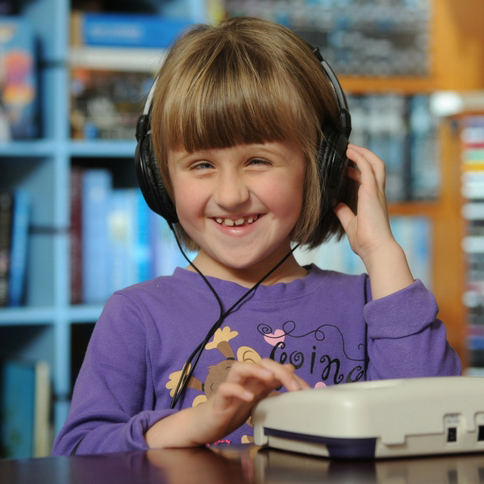 People featured in the stories are living their best lives thanks to our wonderful supporters.